Sweet - vanilla and caramel. But there's also lots of malt on this one and a bit of oak. Finally a good dose of sherry and fruit - raisins and blackcurrants and even a touch of citrus. Again that vanilla and fruit (raisins and blackcurrants). Very sweet to start but after awhile the oak comes through adding a little bitterness and some mild spice. Nutty and drying then sweet with fruit and honey. Often described as an entry level whisky this is certainly a good starting point for those new to single malts and it's a good solid Speyside. Sweet with lots of fruit but a touch of oak and spice to temper that. You can pick this up in the region of £25 - £30 usually, sometimes even less if it's on offer. At that price I really can't fault it and if you want something easy to drink and sweet, but with a touch more complexity than your basic Bourbon's at the same price than you can't go wrong with this. Spot on review. I tasted this during a recent tour of the Aberlour Distillery. Delightful for for the price. Our guide that day said he liked it as his 'daily drinker'. 2 years ago 1Who liked this? @Nickh thank you and yes, even though I'm a peat head and live Islay whisky I'd still happily drink this as a day to day drink! 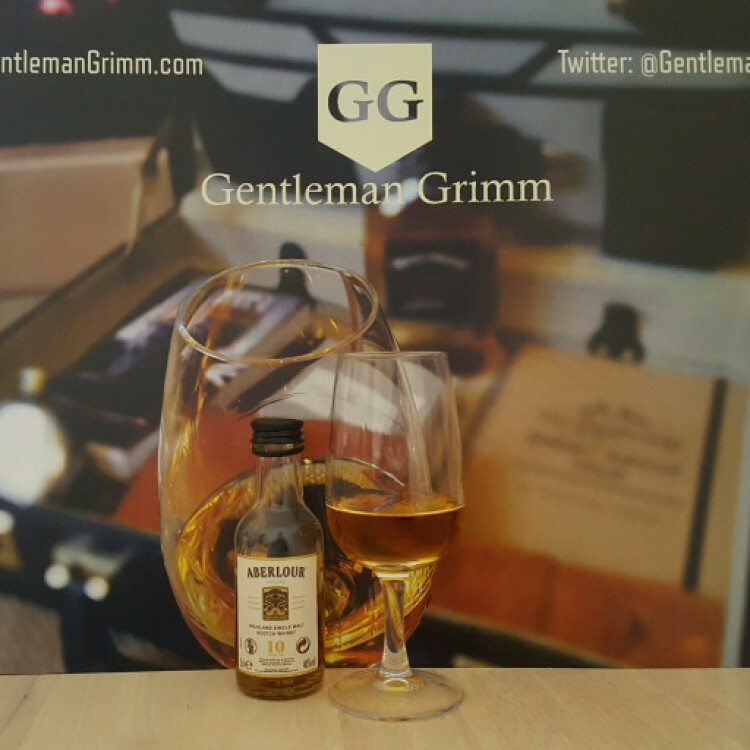 @GentlemanGrimm, thanks for your nice restrained review. 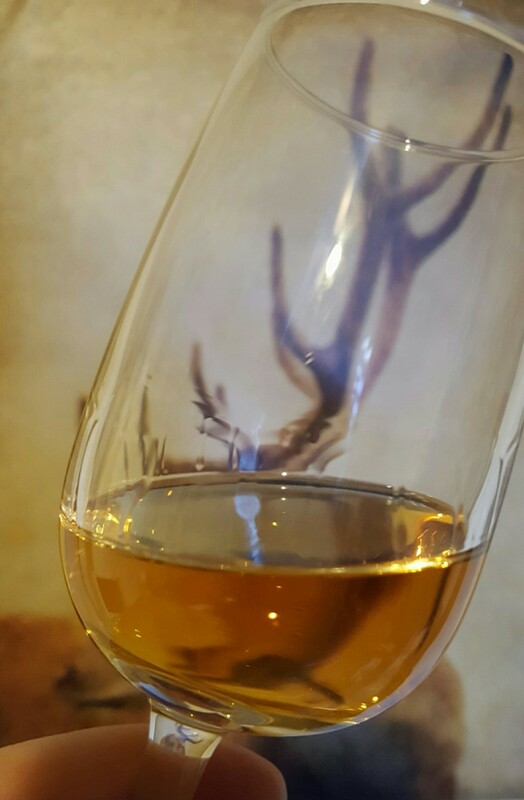 If you read through the years and years of previous Connosr Aberlour 10 reviews you will see that a few of us believe strongly that Aberlour 10 is grossly undervalued as to its quality. 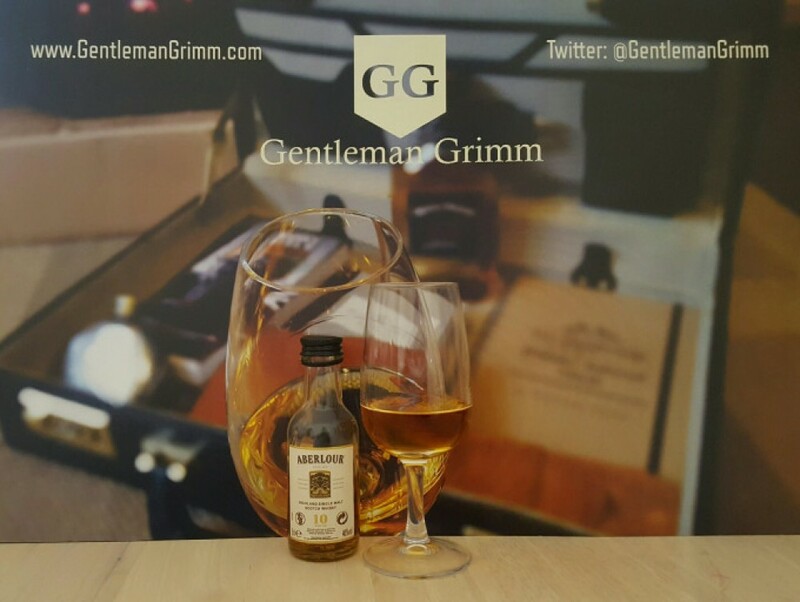 The fact that a whisky may be inexpensive, easy to find, and relatively mild in flavour leads many to dismiss it. 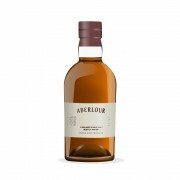 Aberlour 10 is basic barley-malt whisky. Many many malt whisky buffs get bored by just barley, oak, and just a little wine influlence. I do not get bored by barley-flavoured whisky, if the barley-malt tastes great. 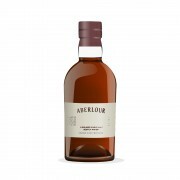 While Aberlour 10 is easy to find and inexpensive in the UK, it is almost impossible to find in the USA...so the US Aberlour 10 fans tend to value it rather highly. I can buy Aberlour 12 or 16 yo any day of the week here, but I much prefer to drink the much less expensive but non-existent Aberlour 10 yo. Truth be told, I love the Aberlour 10 yo, and don't really much like Aberlour 12 or 16 yo. I've never bought a bottle of Aberlour 12 or 16 and probably never will. I do expect, though, to one day replace that one bottle of Aberlour 10 yo which @pudge72 helped to get me in Canada. @Nozinan, that IS sad that you paid $ 15 less than the current price. The 43% version is the one which I already know and love. Who knows? Maybe that 40% version sold in the UK has a bit less "oomph" and would impress less. You are tempting my 3-year under 10 bottle purchase prediction. You are already holding bottle # 5 for me, and this would make # 6. Very tempting. @Victor It's interesting that it's not as readily available in the US and also that you have a 43% version. The 10 year old seems very much underrated over here. Partly I imagine because of its low price which gives people the impression it's a lower quality dram. Also it's 10 year age statement which those who don't know about whisky will assume makes it inferior to say a 12 year Glenfiddich for about the same price. The fact the Aberlour website doesn't even list the 10 year in its range is disappointing as well. I really enjoyed it for a Speyside and would happily drink this any day. I probably would have given it a higher score as well however my preference is to peated whiskies - I love big bold flavours - and so this lacked a little something for me. Maybe a higher abv would have given it that little bit extra? Thanks for the review! I've yet to taste an Aberlour i didn't like! Never had the ten though.